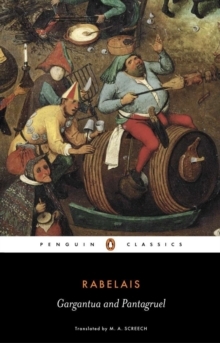 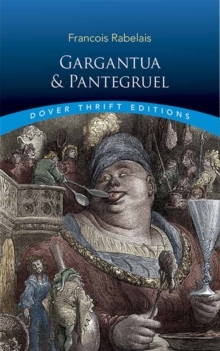 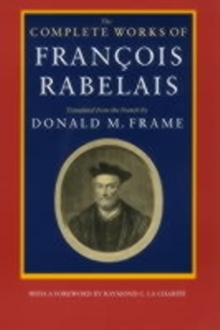 "Most noble and illustrious drinkers..." Thus begins Gargantua and Pantagruel, a grotesque and carnivalesque collection of exuberant, fantastical stories that take us from the ancient world through to the European Renaissance. 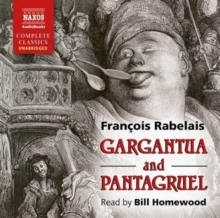 At the heart of these tall tales are the giant Gargantua and his equally seismic son Pantagruel. 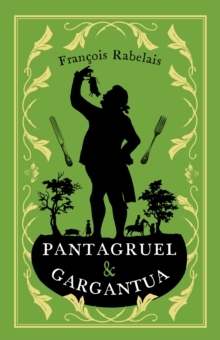 Magical adventures, maniacal punning, slapstick humour, erudite allusions and just about any bodily function one can think of, here is quite possibly the zaniest, most risque book ever written.